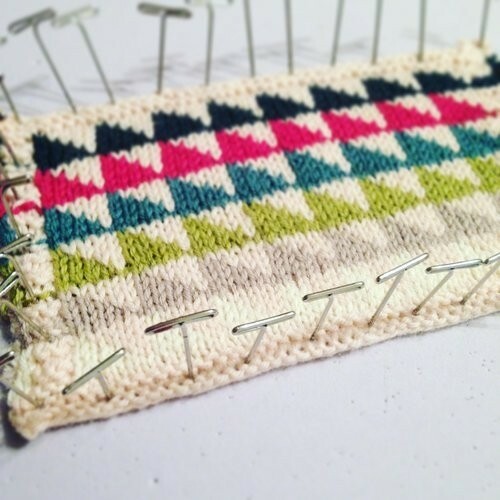 Alterknit Stitch Dictionary, 200 Modern Knitting Motifs, Andrea Rangel. 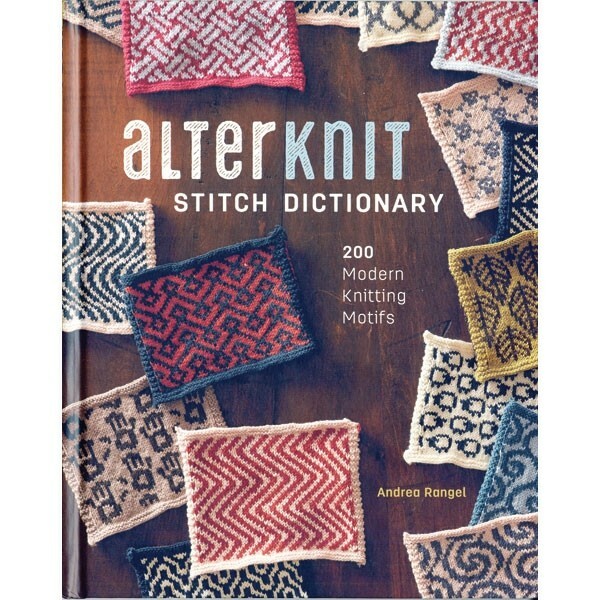 This is different from other stitch dictionaries in that all the 200 motifs are for stranded two-color designs (not that you cannot add plenty of other colors), and all are original to the author. Besides interesting geometric patterns, you will find many animals, insects, and even inanimate objects. 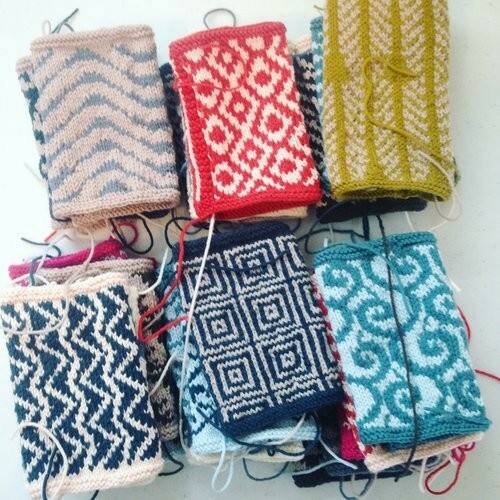 There are basic instructions for those new to color knitting, plus some patterns for hats, cowls, mittens, and sweaters. Hardcover.